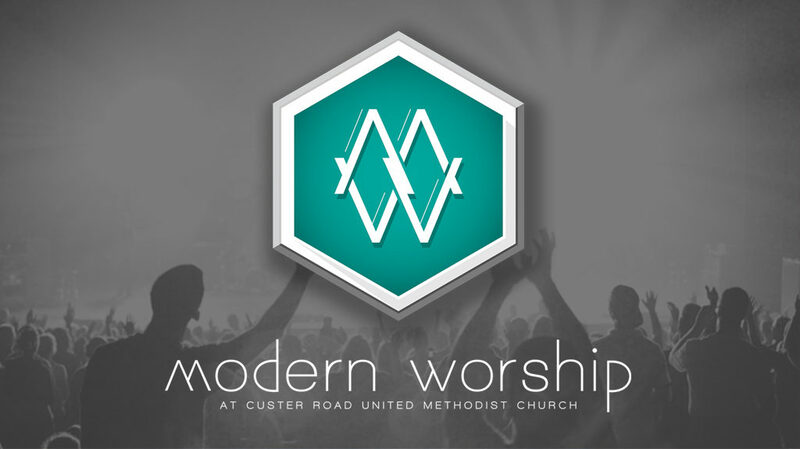 Join us on Sunday mornings for our Modern Worship service at 9:45 a.m..
Our worship service takes place in The Venue with music usually led by our Modern Worship leader, Krista Springstead, and our Modern Worship band. Communion is offered on the first Sunday of the month during worship and in our Prayer Room on all other Sundays in between worship services. Our Traditional worship service takes place in our Sanctuary every Sunday at 8:30 a.m. and 11 a.m..